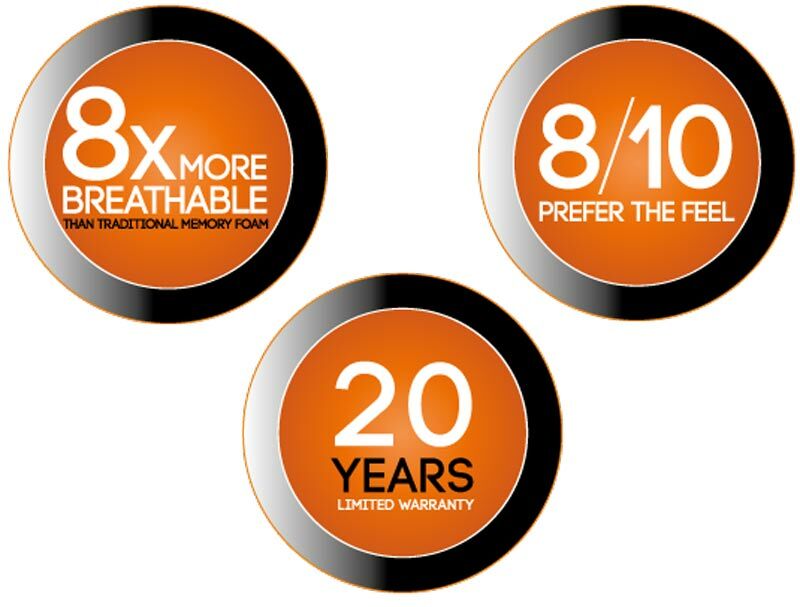 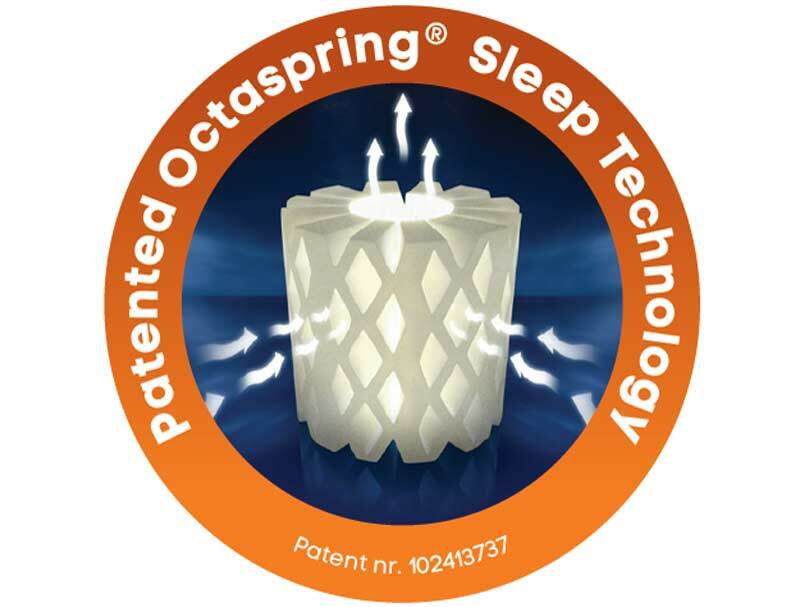 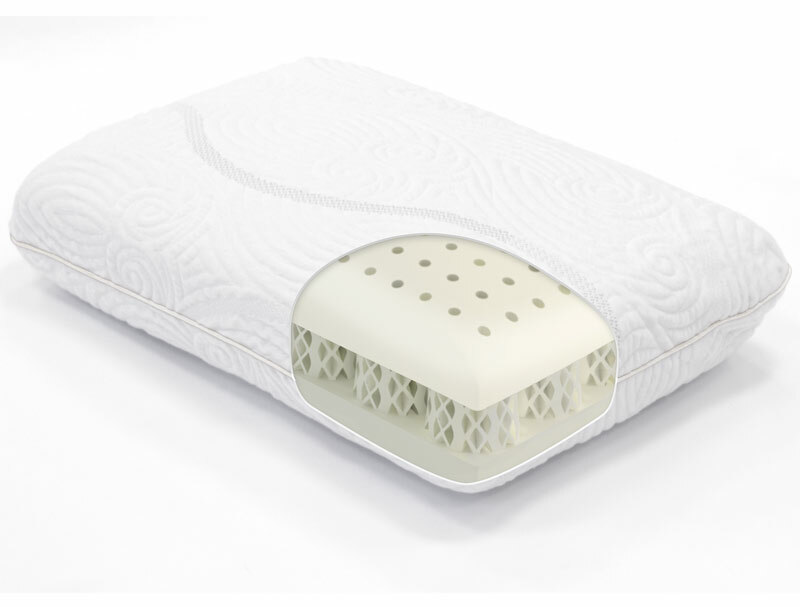 The Dormeo Hybrid mattress offers a different mattress from the standard Dormeo range as it contains over 1000 springs in a king size mattress. 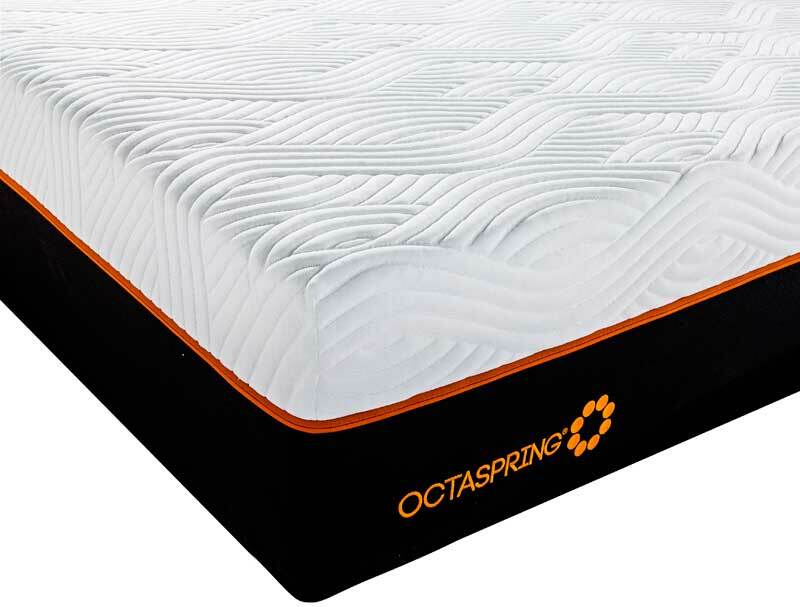 It is made with 800 steel deeper pocket springs and 270 memory foam Octasprings that are 5cm deep and offer a medium to firm feel. 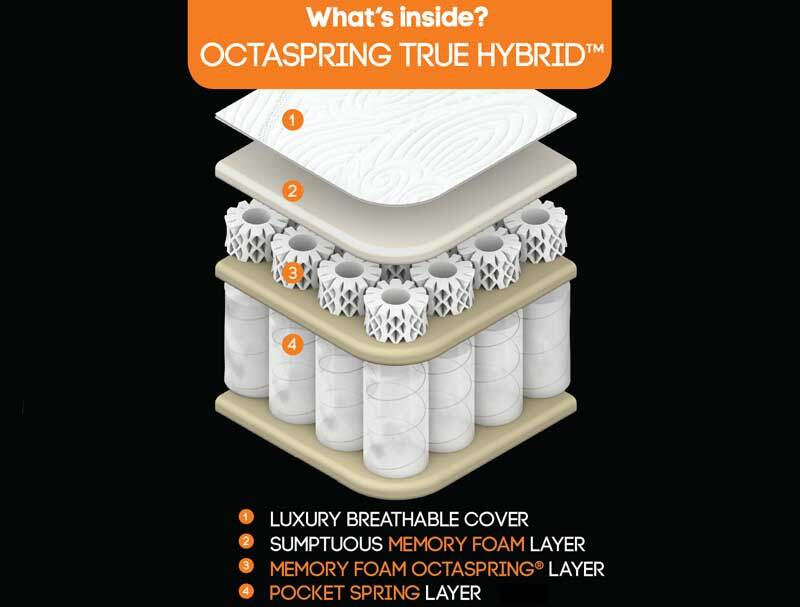 The top layer of memory foam Octasprings are 5cm deep, on top of these is an aditional 2cm memory foam comforting layer.